Bit by bit, we’re seeing important details surface for Samsung’s upcoming Galaxy S10 lineup. After live images and dummies of the gadgets made rounds yesterday, today we’ve got a detailed report for the trio’s alleged camera specifications. This report doesn’t have a single source; instead, it’s a collection of discussions people have had related to the gadgets in China. Take a look below for more details. 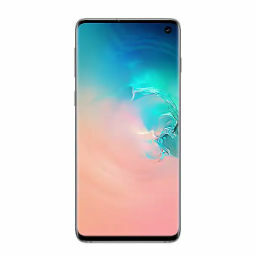 If we take render leaks of the Galaxy S10e by Winfuture’s Roland Quandt as authentic, then Samsung will introduce a new addition to the Galaxy S lineup later this month in California. 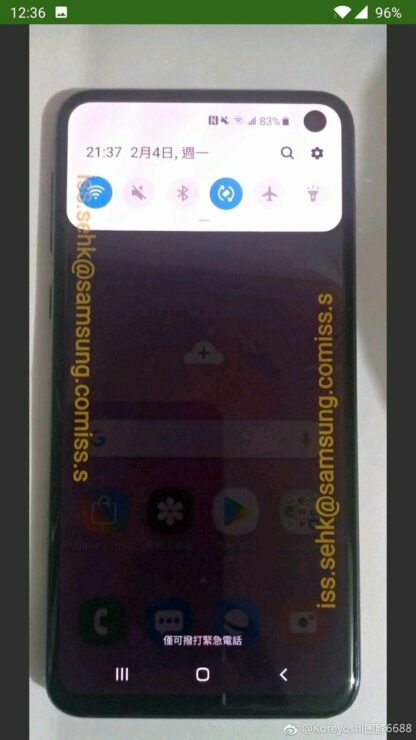 The Galaxy S10e will feature an Infinity-O display panel and a side mounted fingerprint sensor. The gadget’s display will be an LCD panel, and the smartphone’s price will range in between $749-$849. 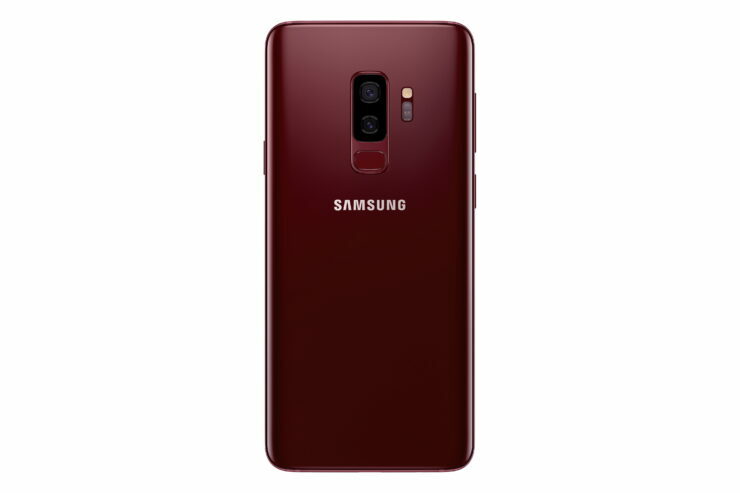 In addition to these specifications, the report also claims that only the Telephoto and Standard rear camera lens found on the S10 and S10 Plus will support OIS and Auto Focus. Samsung will take full advantage of Qualcomm’s Snapdragon 855 redesign, and rely instead on the processor to compute calculations related to photography through algorithms. These will enable the Galaxy S10 and S10 Plus to shoot FHD with a 0.4s time lapse, and allow the pair to record 4K video at 60 frames per second. Additionally, to support the devices’ use as action cameras, the smartphones will also be able to reduce shaky video electronically. This feature should mimic the stabilization offered by a gimbal but without the accessory itself. Moving towards the front camera, today’s report confirms that only the S10 Plus will feature a dual front camera setup. The resolution for this setup will be 10MP+8MP. 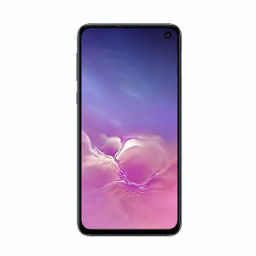 On the other hand, the standard Galaxy S10 will either feature an 8MP or 10MP front camera. Just as Apple is forced to make design compromises on the iPhone XR, Samsung too has its fair share of design nightmares on the Galaxy S10e. We’ve also got four live images for the smartphone today. 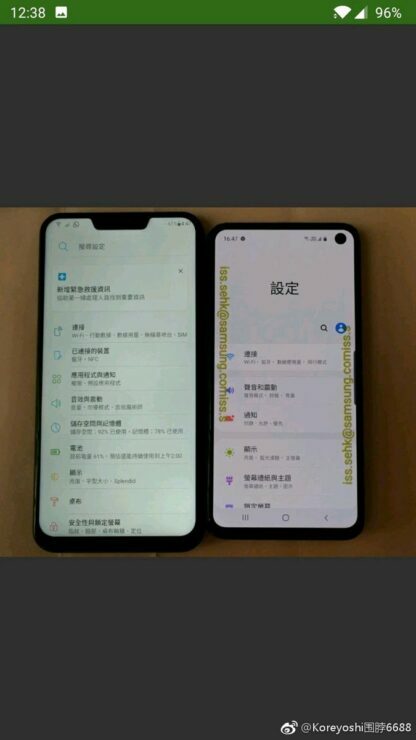 One of these shows the S10e to the left of a 6.1″ iPhone XR. 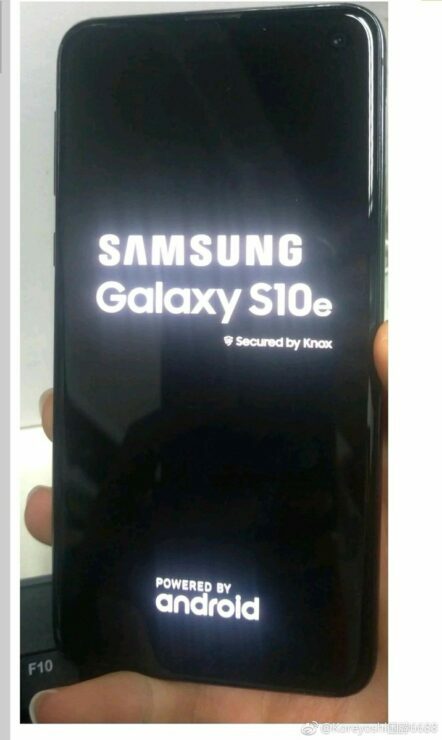 The images do not reveal any new information for the S10e’s design but serve only to confirm its existence if they’re authentic. 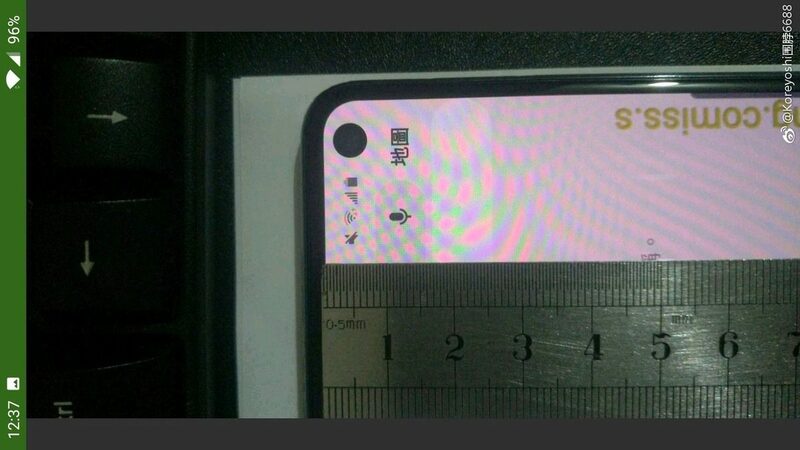 At the top right you can see that a single camera sensor is present, and the S10e appears more compact than the iPhone XR. According to previous reports, the Galaxy S10e will feature a 5.8″ display, making it the perfect size for a smartphone. Samsung is also expected to introduce blue-light filters on its displays, and the upcoming smartphones will rely on AI to manage battery power efficiently.